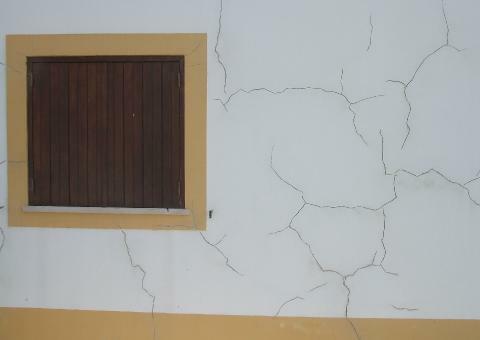 A Lisbon couple asked me to renovate the outside of their property in Salir do Porto near São Martinho do Porto. Being a south facing property and close to the sea the walls were cracked and needed a full overhaul. I gouged out and refilled all the cracks, then repainted the whole place.